Hello my Aviator, one year ago I was offered to fly for a different company. Switching jobs not only implied to get trained on a new aircraft type but also to get to know a new operation. I started my aviation career as First Officer on a Citation XLS business jet. Now I am flying the wide-body aircraft A300. I passed my initial line check three months ago and I have flown over 200 hours on the Airbus so far. I thought this is a good time to compare a working day of a private jet pilot with an airline pilot. Find out in my conclusion if I finally prefer one type of operation. 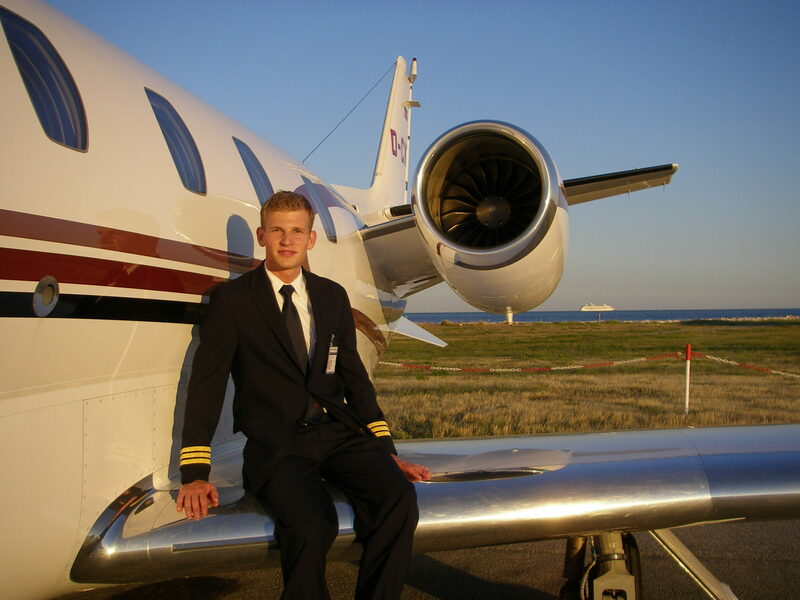 As a private jet pilot, I could choose my home base within Europe. The aircraft returned rarely to its home base in Germany, so it was operational wise more convenient to send the crew by an airline, rental car or train to the current location of the aircraft. Most of the time I proceeded out of Tegel or Schönefled airport to Nizza, Paris or London. Usually, I fly on duty to and from my home base. Sometimes I also have to jumpseat on a flight of my company to get to work or to go home. Unfortunately, I have fewer proceedings flights with other companies. That way I am collecting fewer miles and I will soon lose my Lufthansa frequent traveler status. On the other end, the time-consuming proceeding flights are now past. Both jobs require being absent from home about half a month. Therefore I have decided four years ago not to own car. Before I only used it to drive to the airport and the rest of the time it was parked uselessly on the street. In case I need a car there are many alternative means. Like the new carsharing service, called “Croove“. It is a private carsharing platform so you rent all kind of car models from private persons. You can also rent your own car profitable when you do not need it. 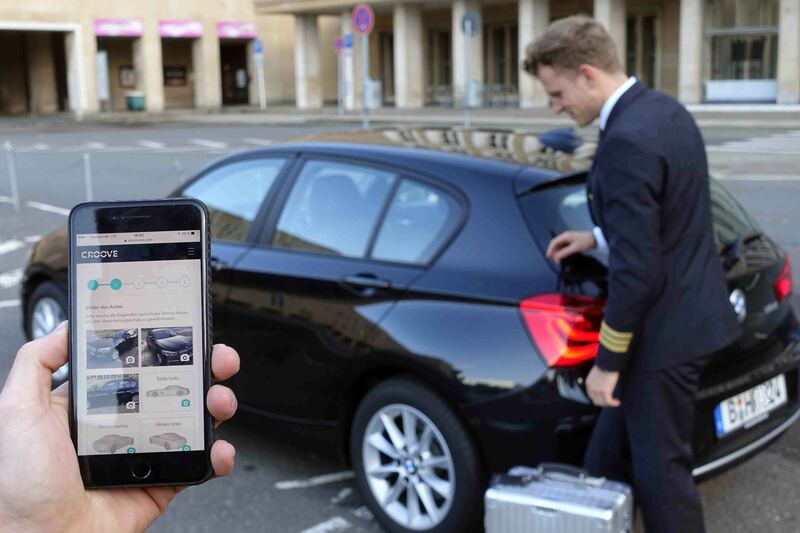 It all works via an application for your personal device (Appstore / google play) and you are fully insured like with any regular car rental service. It is really convenient for me. I can save money on the rental price and I can also use their valet service which brings and picks up the car e.g. at the airport. I usually received the flight schedule for the next day the evening before. The business aviation is a volatile branch and therefore changes can occur hourly. That I why the company provided me with a phone, so they can reach me 24 hours. A working day comprised only a small part of flying. The major part was caring about the passengers, booking transport, ordering catering and organizing a place to sleep. On duty, I liked to be flexible and I found it exciting not knowing where the next flight would take me. I remember one time sitting in cold Moskau and I said to my colleague: “A flight in the south to Mallorca or Ibiza would be nice!”. Two hours later we received a call informing us that we fly to Mallorca and Ibiza. That was a funny coincidence. My flight schedule is published one month ahead. This allows much better planning. I know already my destinations and flights with exact departure and arrival times well ahead of time. Aviation is influenced by many different factors that is why changes can occur at an airline as well. In case there is an update I will be reminded my an online platform or via an SMS on my phone. I can fully concentrate on my tasks of a first officer and I do not get distracted from loading passengers bags, receiving catering and taking care of special passengers requests. In my career as a private jet pilot, I probably waited longer on passengers, fuel, and catering than I actually flew the aircraft. On a typical working day in the high season, I flew up to 5 legs a day coupled with long waiting periods in between flights. The preparation and the postprocessing are extensive. At busy airports like Nice, France, we often arrived two hours before an outbound flight to be fully ready for the scheduled departure. After the last flight of the day the aircraft still had to be cleaned and maybe refueled for the next day. Most of the time there was some catering left, so we could enjoy a meal together in the cabin. In six years as a private jet pilot, I flew about 2000 hours. 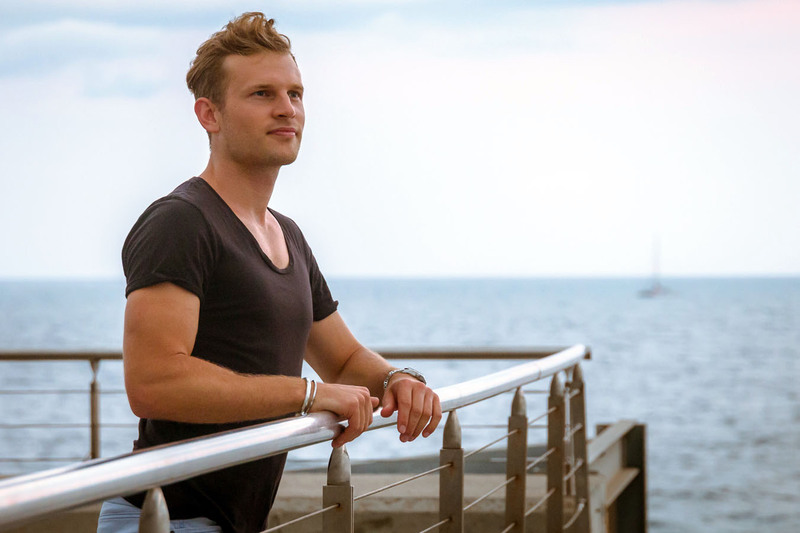 More about a day of a private jet pilot here in my series. Reporting time of the crew is one hour before the flight and I currently fly a maximum of three sectors a day. The departure times vary a lot. I had to get to used to fly really early in the morning and late at night. In this type of operation, I will gather about 450 hours a year. This is still not a lot when you think about low-cost airline pilots, who fly up to 900 hours a year. On a duty day, I know my exact flight schedule and I know the location I will be spending the night. The waiting time on turn around is decent. It is absolutely bearable when you compare to passengers who let you waiting for an unknown period. After the last flight of the day, we already leave the aircraft about 15 minutes later. The final destination of a working day was not always sure when we left the hotel. Sometimes it was a real surprise in which city we would sleep at night. Since the business is so volatile we were not allowed to book a hotel until we received the “go” of the company. I am the master of hotels and it was usually my job to find an appropriate place to sleep. I liked that we as a crew could choose the hotel ourselves. But on the other hand, we wasted a lot of time, searching for a place to stay.I flew to many different destinations within Europe and I got to know a wide range of airports. I flew to many different destinations within Europe and I got to know a wide range of airports. Like as a private jet pilot I mostly fly within Europe but now only to certain destinations. In my first 200 hours, I almost got to know all airports within the network. Hotels and transport are organized by the company. I can only speak about my impressions and experiences I gained in both operations in the last seven years of my aviation career. The picture might look totally different with other airlines. The private jet and airline operation differ a lot. Both are enjoyable. As a private jet pilot, I spent most of the time waiting and duty times were lengthy. Whereas an airline pilot flies more in fewer duty hours. Everything is more organized and you do not waste time organizing catering, booking hotels and ordering transport. But I am missing the VIP catering and the private terminals, which also offered comfortable lounges for the crew. 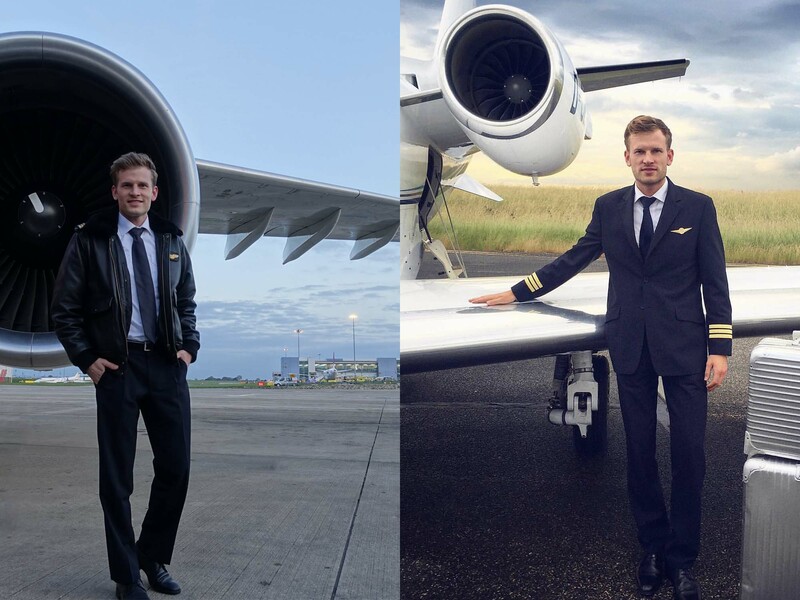 Private jet or airline pilot? One fact which I liked about the business aviation was that I flew too many different destinations and I got to know challenging airports. On the other hand, the business is very volatile. That means you can expect changes on short notice. Now I have fixed schedule and I know how much rest I have in the end. I can really plan with the time in between duties to do sightseeing and go on tours. 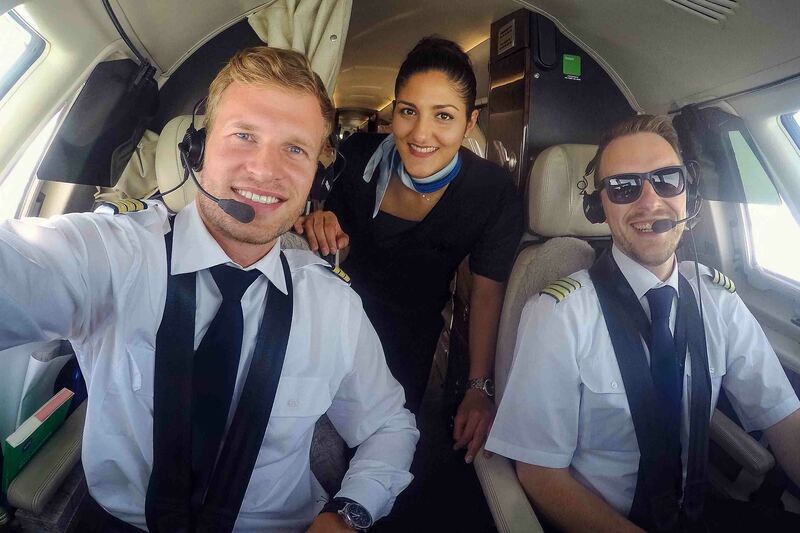 In my opinion, the business aviation was a really good school because I had to be independent and well organized to complete more than the task of flying the airplane. I still think that the airline operation is more relaxed and I really like the fact that I can now fully concentrate on my tasks of a first officer. 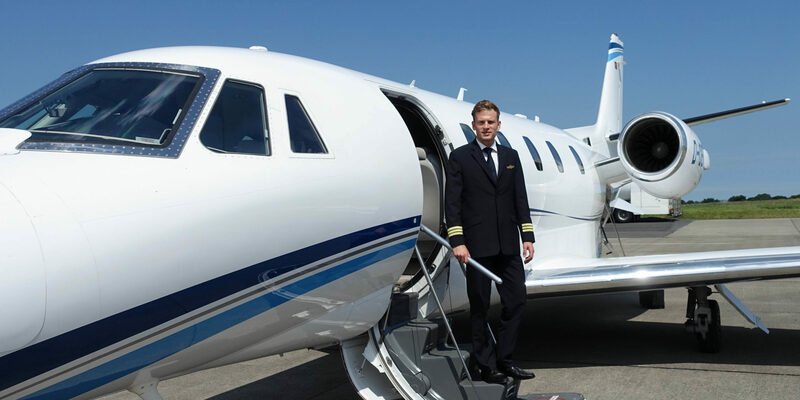 If you could be a pilot for a day would you rather be a private jet pilot or an airline pilot? Please leave me a comment below and do not forget to subscribe to my blog with your email. Very nice and well done article!!! Hello Ave, thanks a lot! Wow that was awesome experience. 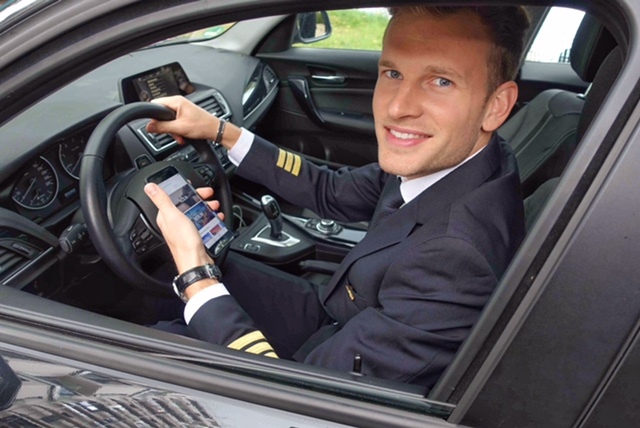 In fb I choose as your private pilot but you dont wanna be my passenger hahaha. 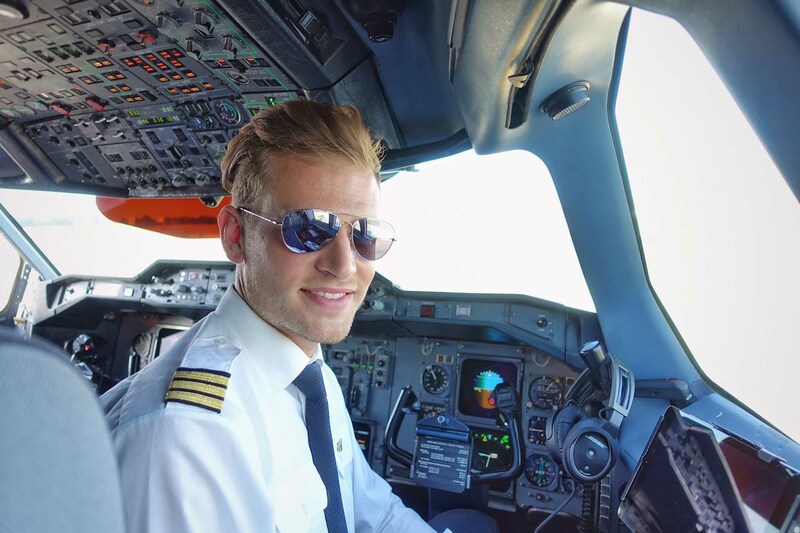 If I have a chance to be a pilot for a day I will choose as an airline pilot, become your captain maybe. Do you wanna be my co pilot?? Hey Maks, thanks for you r cool comment. Like James Bond and it was sometimes an adventure with lots of surprises. I do miss this times sometimes. May I ask the differences between the salary? Please don’t take this as an insult I just want to see the whole picture. It is more than enough if you let us know which pays more. Hello Christopf, It really depends on the company you are flying for. 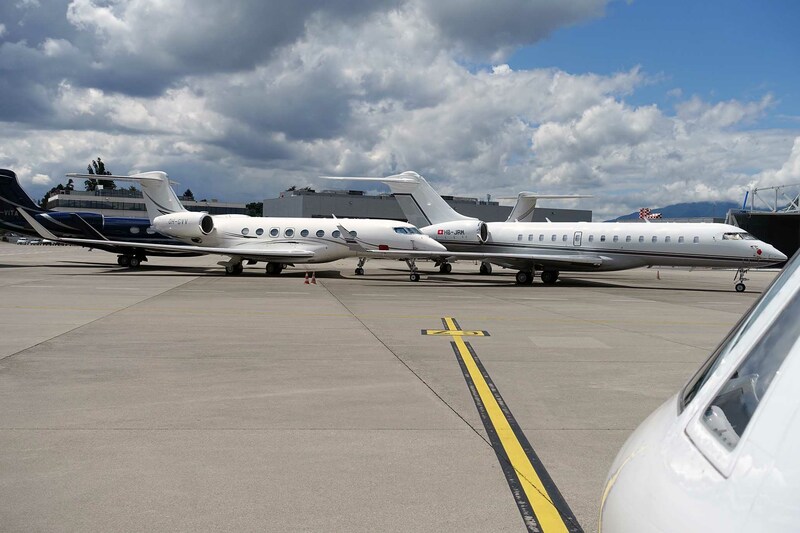 But in general is to say that the salary in the business aviation is connected to the size of the jet. Salary as a copilot at an airline is usually better. 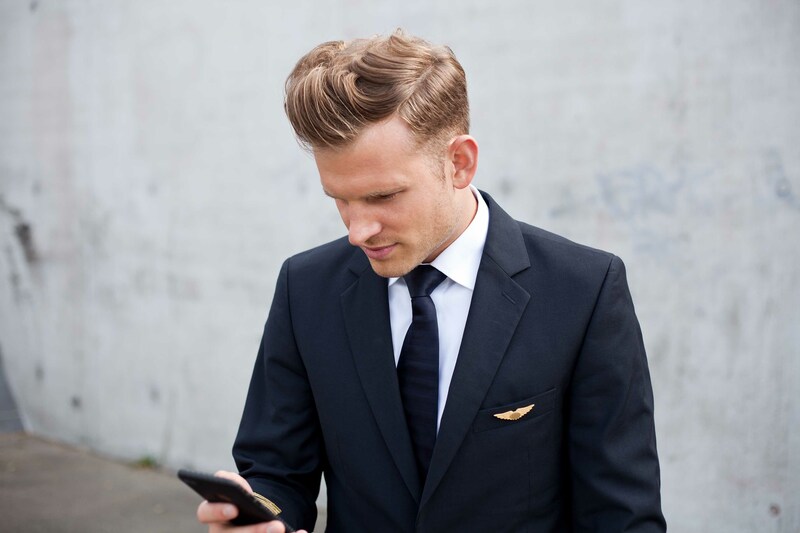 I like more the airline style caus you have more time than a private pilot.You can also better organize you Time. 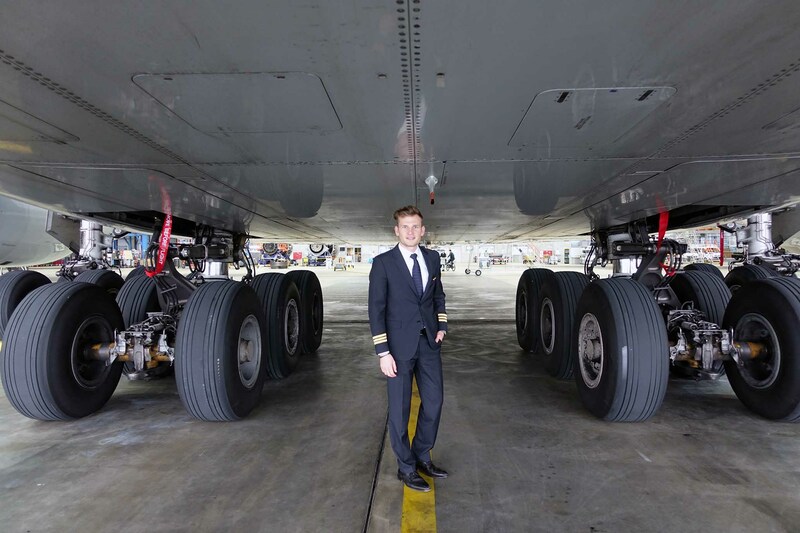 About the experience-airline give you more experience I think as a private pilot. The crews ist bigger in the airline you flying more in the deferent destination. Hello Eve, thanks for your comment and your point of view. all the best and good luck for you career. Good luck. maybe my blog post o how to save money helps you. Yes the passenger were most of the time really famous. That was exciting! I would like to be a pilot an airline…bcoz less time flies can give you more time for your own..this also can give you a lot of experince..you can save a lot of thing.you can manage your own time .. Yes you are right. Flying a private jet was really time consuming! Where r u now at the moment? Where is your next destination? When is your next live show so I can talk to u? I am from China. I’m Japanese pilot who are looking for an aviation job with low hour. How did you find the first private jet company and could you tell me the name of company? Thanks.